Beautiful like new 3-bedroom single family home in the popular Park South Station neighborhood. The open floor plan and cozy loft on the upper floor makes it perfect for entertaining. The kitchen features a large island, upgraded cabinets, SS appliances and a gas range. This gated, private road community features resort-style amenities including the pool, clubhouse, fitness center, lawn maintenance and a dog park. 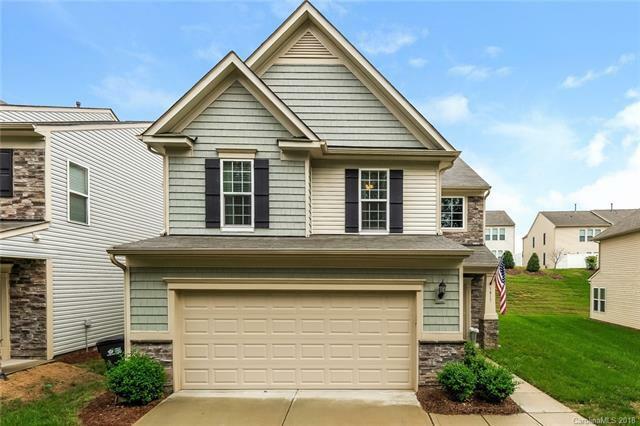 There is a direct path to the Little Sugar Creek Greenway and only minutes to South Park Mall and Park Road Shopping Center.